Legacy remains ! 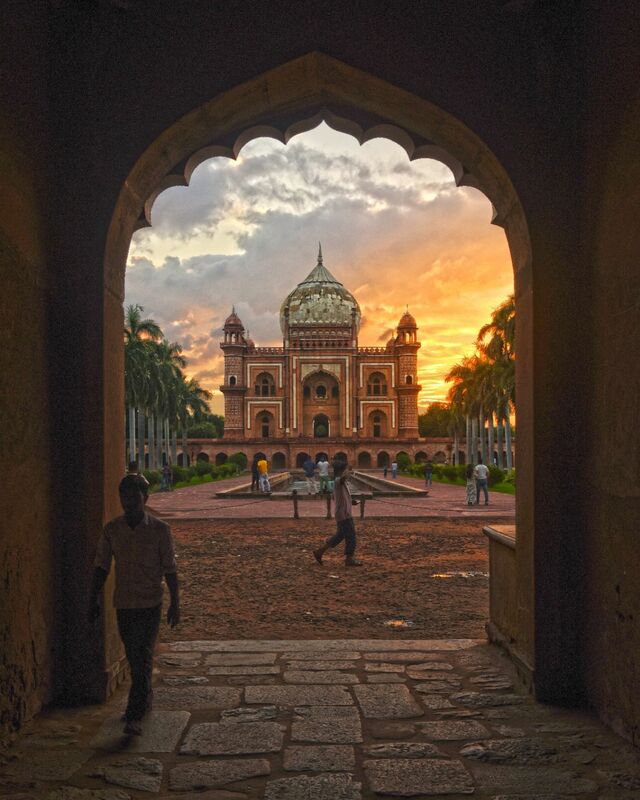 Safdarjung&apos;s Tomb is a sandstone and marble mausoleum in Delhi, India. It was built in 1754 in the late Mughal Empire style for Nawab Safdarjung. Safdarjung, Nawab of Oudh, was made prime minister of the Mughal Empire!